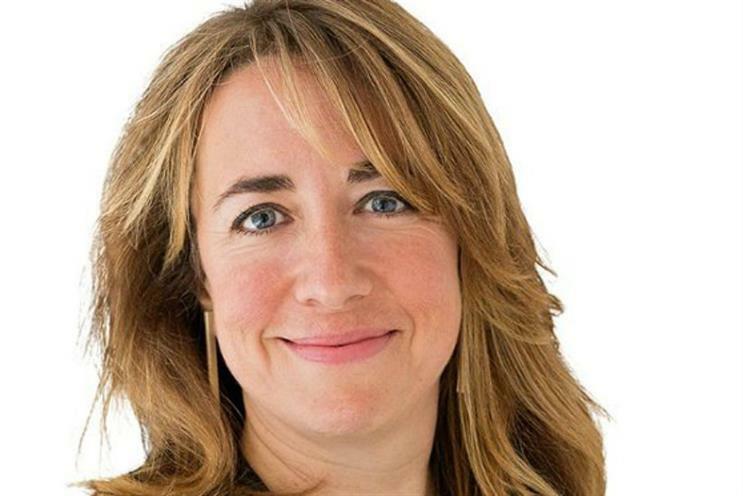 Facebook might be the most popular social network in the world, but advertisers and publishers alike should be wary of giving the company too much control, according to The Guardian's editor-in-chief, Katherine Viner. Speaking to an audience of brand marketers at ISBA's annual lunch, Viner acknowledged that Facebook is "now the dominant way" for people to find news online. Quoting her colleague and journalism professor Emily Bell, Viner warned that the future of publishing was now in the "hands of the few, who now control the destiny of the many". One consequence is that advertisers, intentionally or not, now end up supporting content that is viral and attention-grabbing rather than valuable or true, she said. "The business model of most digital news organisations is based around clicks," she said. "The digital advertising environment doesn’t currently discriminate between true or not true, just big or small." "[In] the closed world of Facebook, where holding the viewers’ attention is the primary objective, both journalists and advertisers risk creating an environment where the fight to be seen becomes overwhelming," said Viner. "For journalism, it’s a fight dictated by an ever-changing and unknown news feed algorithm. For advertising, it’s a fight with other advertisers to pay for the most effective slot to make people buy what you’re selling." She described Facebook and other digital services as former "groovy little start-ups" that have evolved to become "networked power centres" of society. "That is a challenge to both journalists and advertisers," she said. "The ways in which our sectors distribute content and direct spending are fundamental to the growth and financial success of these networked platforms." Facebook was not the only target of Viner's ire. Quoting author Astra Taylor, Viner added that search giant Google also posed challenges to "the health of our culture". Viner's speech will have made uncomfortable listening for the Google executives sitting in the room. In a question-and-answer session after her speech, she added that both Facebook and Google were close partners. She said the relationship was "complicated", since both platforms helped The Guardian reach more users. But "there are limits to what scale brings in terms of money," she added. For consumers, an increasingly personalised internet means only ever seeing opinions they agree with, a phenomenon often referred to as the "filter bubble". Viner called out closed platforms WhatsApp, Snapchat and Viber, often referred to as dark social. Because, she said, these networks were closed and private, users were more likely to participate in "groupthink", communicating only with a chosen set of friends with similar values. Such calcification of opinion, she said, was exemplified by the shock outcome of the EU referendum. Ultimately, Viner's speech was a battle cry for traditional journalism at a time when The Guardian's parent company is reporting losses and planning job cuts. In March, the company announced plans to cut 250 jobs, targeting a 20% cut in costs. Facebook and Google, meanwhile, dominate online advertising, accounting for 40% of all digital marketing spend, according to eMarketer. Vice Media's co-founder and chief executive, Shane Smith, described the pair as twin "hegemonic powers" at Cannes this year, and said media firms needed to be less "beholden" to the two firms.